Is Graphics Processing Really that Important in After Effects? Let’s dive into the world of graphics processing and see if it really means that much in After Effects. As you probably understand by now, After Effects is a software that allows the user to develop, create and deliver graphic intensive visual effects and animations. You also probably know that After Effects itself relies heavily on the hardware of your workstation to make this happen. However, new After Effects users tend to look at the wrong hardware when it comes to After Effects. Since we’re producing motion graphics, animations, and visual effects within the software one would think that a better graphics card, with a higher-end graphics processing unit (GPU) would be the one thing we needed. But that’s just not true. Before we dive into what we really need to pay attention to, let’s understand GPU and its recent history with After Effects. It's important to understand that graphics processing isn’t a function, or a task that your computer runs to produce graphics. Rather its an actual physical component in your computer that helps to process graphics. Let’s explain it this way. Each desktop or laptop has an electronic circuit built within it called a Graphics Processing Unit, or GPU as mentioned above. This unit is responsible for speeding up the production and manipulation of computer graphics and image processing. Meaning, this circuit uses algorithms to process data and then send that data to the display device. Or, in simpler terms, the GPU processes images and sends those to your laptop or desktop monitor, and even your mobile device screen. So, in this way the GPU is really important for what we do. Is the GPU always a built-in component? Yes and no. Computers use hardware called graphics cards to process visual data that is then sent to your monitor, the GPU is just a small part of the graphics card as a whole. 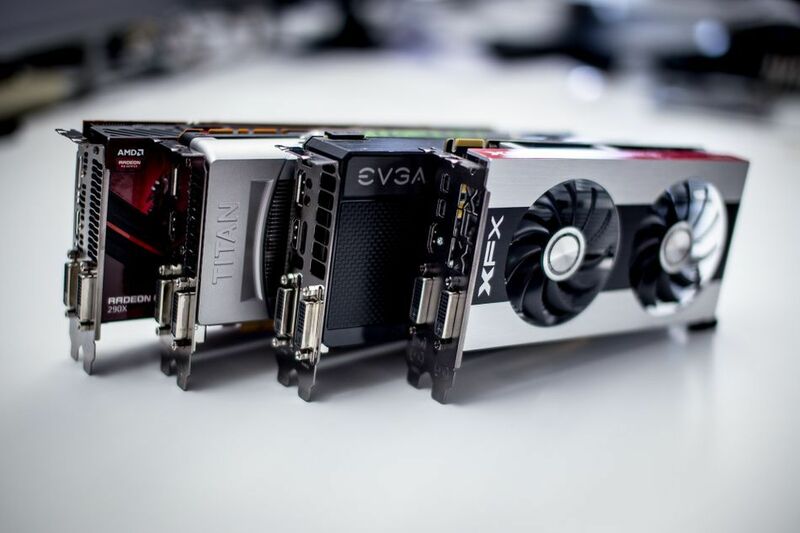 Now, some desktops and laptops will come with an integrated graphics card instead of a dedicated graphics card, so let’s take a very quick look at the difference between the two. 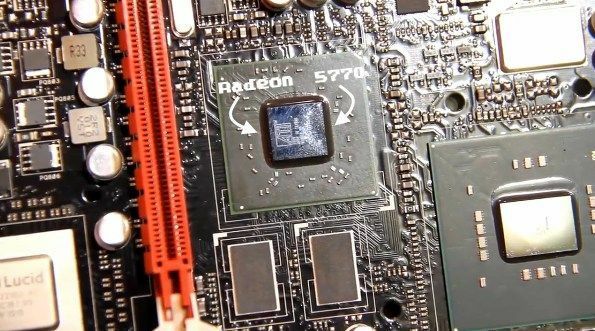 An integrated graphics card is built into the motherboard of a computer and shares memory with the Central Processing Unit (CPU). This means that the GPU will use part of the main memory to process visual data while the rest of that memory can be used by the CPU. A dedicated graphics card is a stand-alone card that is added to a desktop or a laptop. 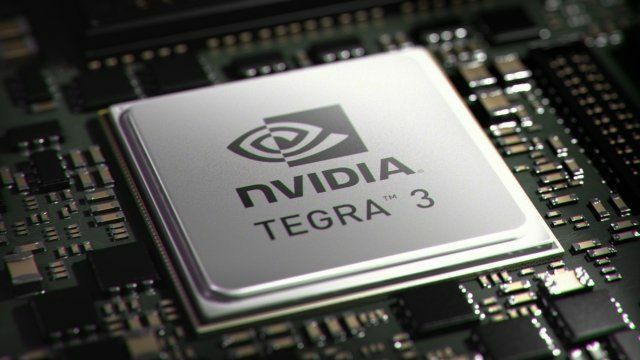 It has its own dedicated memory which is strictly used for GPU to produce computer graphics and image processing. The most notable graphics cards are those created by Nvidia and AMD. Notice how in both types of graphics cards we talked a great deal about memory. Keep this in mind, because it will become a big deal in just a minute. Is GPU really a big deal of After Effects? Note: Rick has been using After Effects since 1993, and teaching it since 1995. Wow. So, if GPU isn’t a big deal, what is? Remember just a few paragraphs back when I told you to remember the word “memory”? Well, now it’s time to talk more in-depth about it. While a graphics card will have its own dedicated memory, After Effects never uses up the full capability of that memory. Instead After Effects relies heavily on the memory and the central processing unit of your computer rather than the graphics card or GPU within it. Or RAM as we call it, is a big deal for the vast majority of software today. It’s core function is to aid the CPU and get it the information it needs to process a job or task more quickly. Not having enough RAM can hinder a CPU and make it harder for you to get your work done. Or CPU for short, is the brain of the computer. This small chipset interprets and executes the vast majority of the tasks and commands from a computer's hardware and software. So, every time you create a keyframe in After Effects the CPU is helping the software make that happen. So CPU and RAM are both equally important? Exactly. You’re going to find that you’ll rely far more heavily on the CPU and RAM of your computer for After Effects. It’s also important to note again that a CPU that has a lack of RAM isn’t going to function that well, so it’s really about having a balance of the two. So, for After Effects you need a good enough CPU with the right amount of RAM. Let’s take a look at what Adobe suggests. For my workstation I run an Intel i7 CPU with 32GB of RAM. This allows me to run After Effects quickly and efficiently, for now that is. As with any software, over time it will update and require more computing power to make it run, so you’ll find yourself needing to upgrade hardware every 4-5 years to keep things moving and operating smoothly. Lastly, it’s also good to remember that while After Effects doesn’t rely heavily on a graphics card to process the designs and animations that we work on, we still need a good quality graphics card to get visual information from the computer to the monitor. So, you don’t have to go all out and spend a huge amount of money on a graphics card, but you do need something that works well, and you need a decent monitor to see your work. Hopefully, this has helped you understand what components of a computer's hardware After Effects really does utilize the most. And I’m hopeful that it will aid you the next time you set out to buy a new computer to produce your next great motion graphic, animation or visual effect. With the release of After Effects 15.1 in April, Adobe has added Improved GPU Memory Usage. As Adobe states AE will now utilize, “GPU memory (VRAM) aggressively to avoid low VRAM conditions when Project Settings is set to Mercury GPU Acceleration.” Adobe also removed the “Enable Aggressive GPU” memory option as this setting is now always on in AE. Some effects require the Mercury Engine, but it can be a pain to activate this feature on a Mac. You can read more about this here.